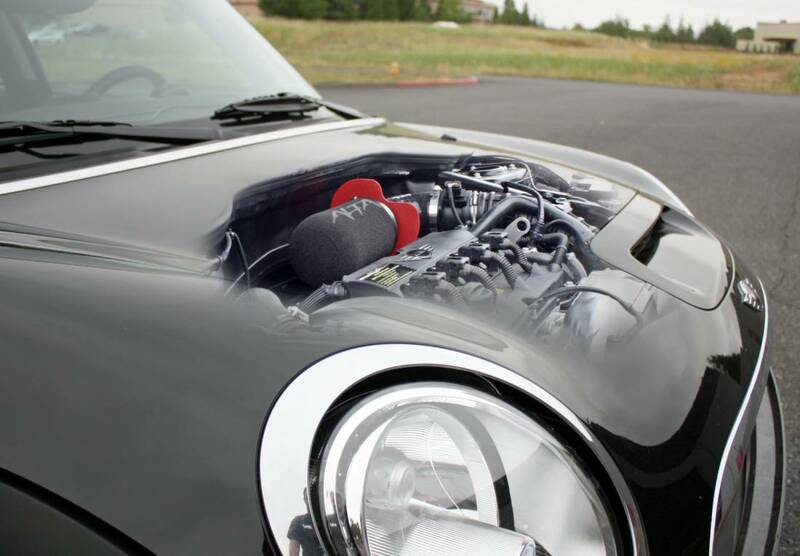 The ALTA Cold Air Intake not only adds a proven 10WHP and 10ft-lbs of torque to your R56 MINI, but it also unlocks the sound from your turbo! With our intake not only will you hear the turbo sucking in and compressing the air, but you will hear the OEM blow off valve too. 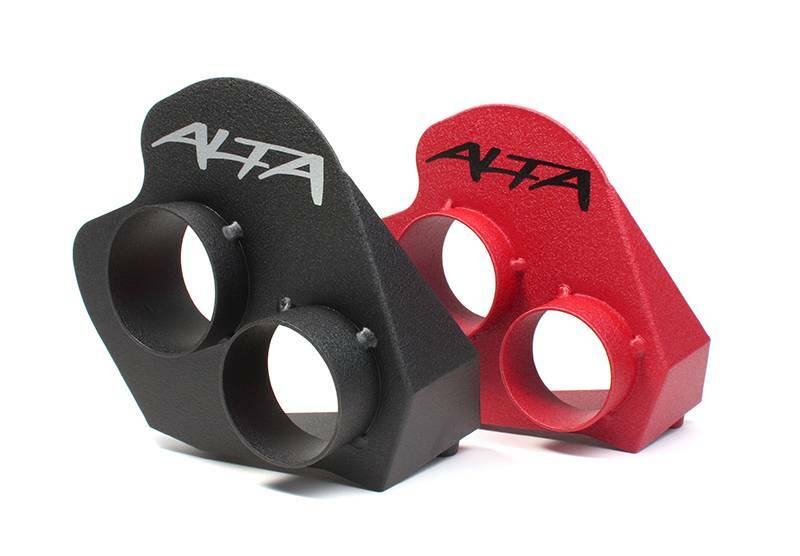 The ALTA Five-Ply Silicone Elbow included with our intake, is rated for 200psi, and 400 degrees. Like other ALTA products this part is over built to ensure a lifetime of trouble-free use. This is one of the key features to our intake as the bend provides the proper MAF (Mass Air Flow) sensor reading and ensures no check engine lights. 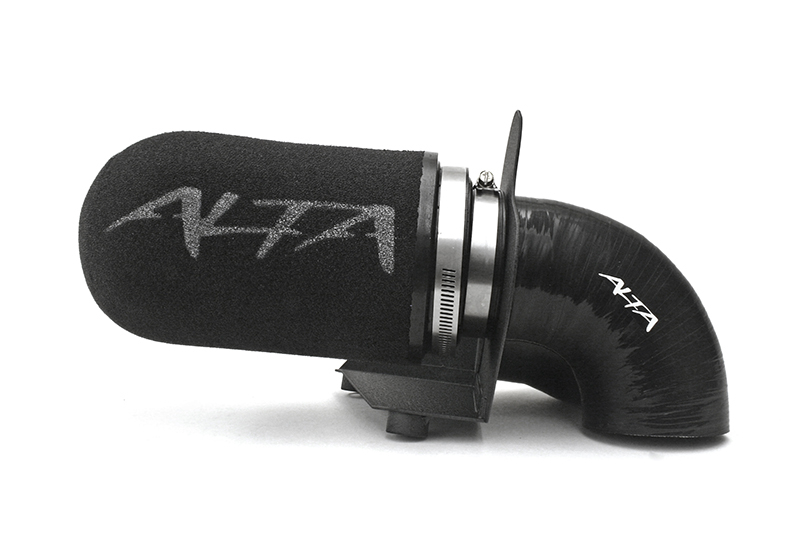 With an ALTA intake system, your car will make a throaty, deep tone on throttle that is undeniably modified. You will be able to hear your turbo spooling and hear your blow off valve every time it opens. Even the stock one. The ALTA air box was designed with lightweight aluminum. 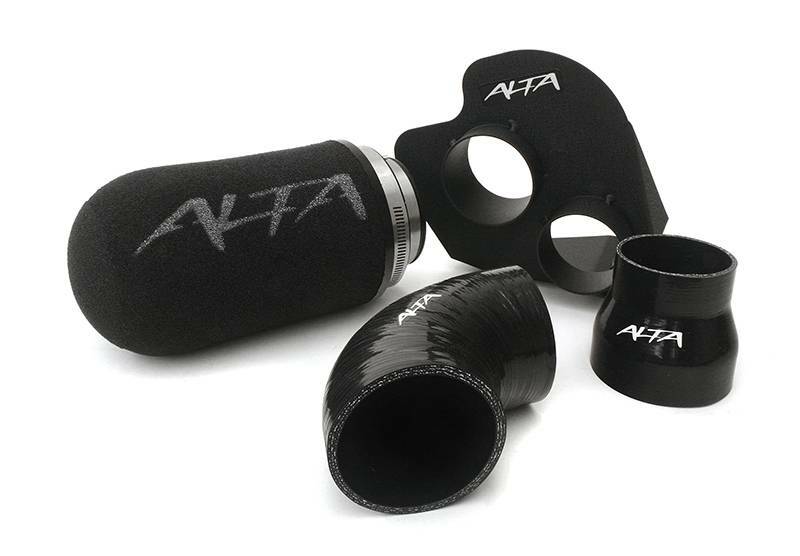 This provides a stiff, strong, and corrosion proof shroud for the ALTA high-flow foam filter and a connection point for the fresh air tube. With a black wrinkle finish, powdercoat is applied to keep things looking clean and finished for that show appearance under the hood. 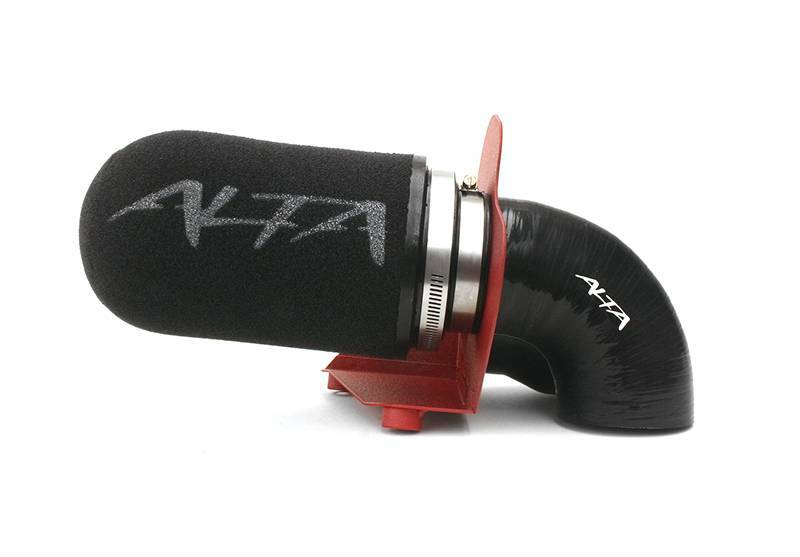 Included with all ALTA intakes is our high-flow foam filter. ALTA filters feature a unique two piece design allowing the user to remove the foam filter element for easy cleaning. Easily run the element under a faucet for cleaning and ring out by hand. Simply slip the foam sleeve back over the filter frame and you're ready to go. 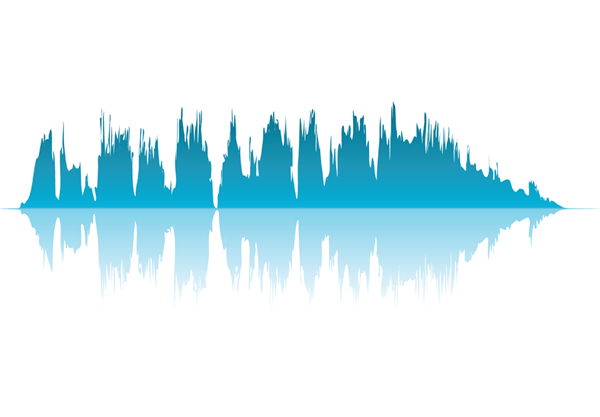 Many ask us why not a "K&N Style" filter? The quick answer is foam flows much better when dirty. The long answer can be found HERE. Our intake is designed to remove the OEM hood scoop plug/screen. During initial testing we found removing this provides consistent ambient temps to the filter. While it's not a traditional "Cold Air Intake" where the filter is located in a fender well, the ALTA Cold Air Intake is just as good as it still gets a constant flow of ambient cold air. 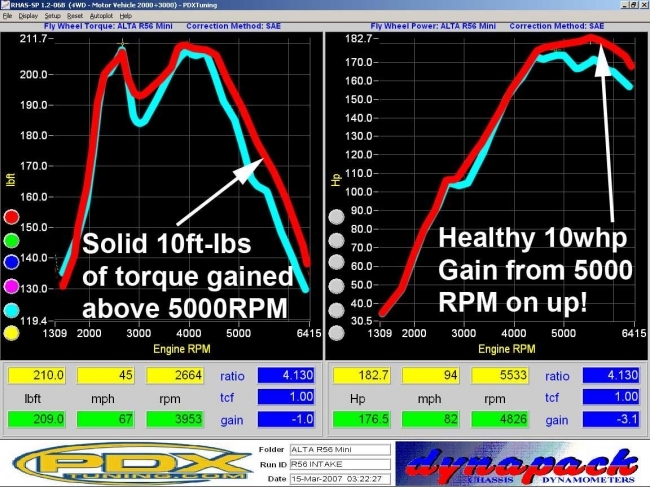 This is just one of the reasons why our intake has dyno proven HP! NOTE: On early production cars, the screen is decorative only and is sealed off completely. You must remove it for best performance. On later models the scoop screen is mostly open and can be left in place. When dealing with MAF (Mass Air Flow) sensors, small changes in the intake system can create turbulence. While this may seem insignificant, it can make huge changes to how the car runs. Because we are familiar with this problem, great care was taken to eliminate any turbulence issues that might throw a CEL, or make the car run too lean or too rich. What does that mean to you? An increase in performance, proper fuel economy, and protection for your engine. ALTA is the only manufacture that takes this concern so seriously and our customers reap the benefits! Above you can see the ALTA CAI makes about 10WHP on a stock R56 Cooper S. This car above is stock with NO ALTA AccessPORT installed on it. Besides a bit more HP, this also adds a bunch of cool new sounds. 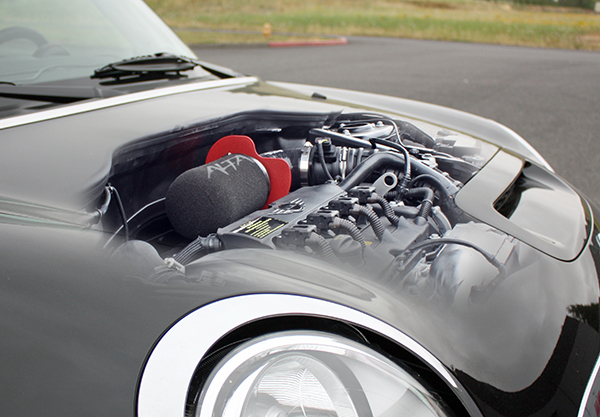 Above you can see the ALTA CAI makes about 10WHP on a stock R56 JCW. This car above is stock with NO ALTA AccessPORT installed on it. Besides a bit more HP, this also adds a bunch of cool new sounds. 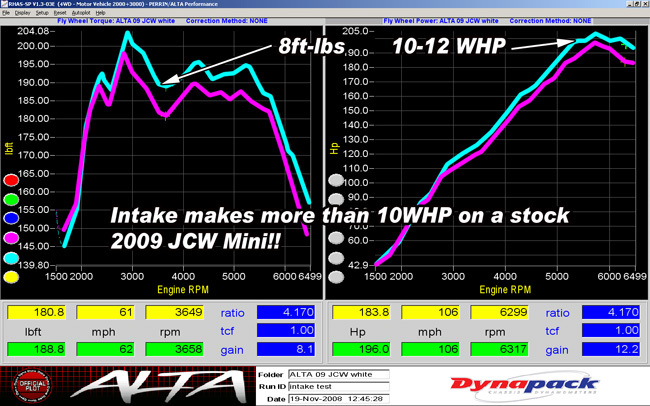 This test is done on the same JCW as the other test, but this car had an ALTA Intercooler installed before hand. The only difference between the two runs is we added the ALTA Cold Air intake. 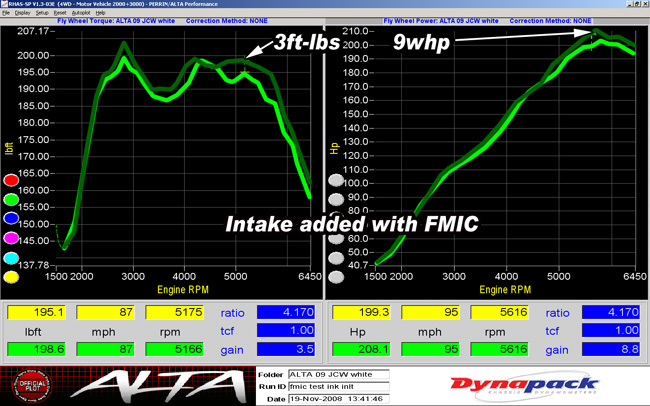 You can see that you gain about 5-9WHP at the higher RPMs with this installed. 2011+ Countryman S / All 4 No, click here.